Looks like your inner dragon will simply have to bide its time. Alas, ye poor souls. You who thought that 2016 would be a year filled with dragons, taming, and any combination therein will have to focus your energies elsewhere. I know, I know. It's disappointing. I, too, was hopeful for the chance to explore a soon-to-be-burning countryside with a few pals, but it's looking like PlatinumGames, the folks working on Xbox One-exclusive Scalebound, don't feel quite comfortable with pushing the game out this year. 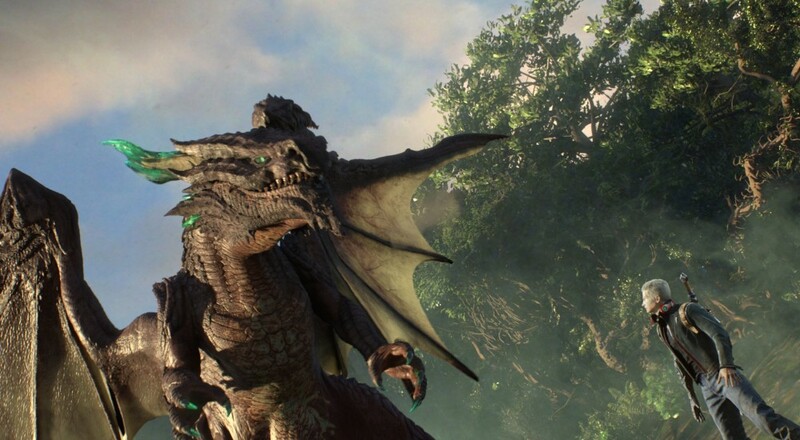 In their blog post today, the developers pointed out that Scalebound is one of the biggest projects they've ever brought to life, so it's not too surprising that an undertaking of this scale was perhaps treated optimistically in its early days. While the delay is certainly a disappointment for those of us twiddling our thumbs and imagining all the ways we'll be customizing our dragon pal, Thuban (I'm hoping for a La Cucaracha horn), they don't necessarily spell disaster for the game's quality. With any luck, Scalebound will serve as further evidence to Miyamoto's now-famous "A delayed game is eventually good " adage, but only time will tell. In the meantime, this year's E3 should give us a solid (albeit biased) measuring point as to how much more polish is needed. Maybe it'll be nearly complete. Maybe it'll still be a little rough around the edges. Maybe everyone in the crowd will start projectile vomiting as soon as the gameplay clip ends. Who knows! But I gotta say, two of those options are pretty enticing. 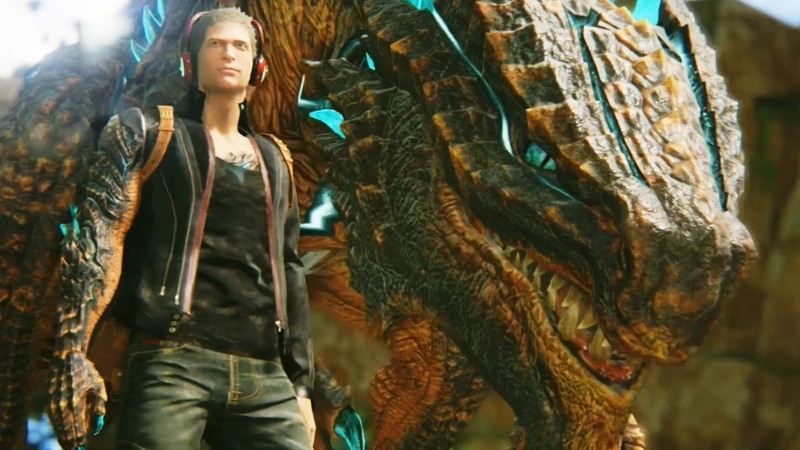 Scalebound will feature four player online co-op on Xbox One. If you somehow missed a great deal of its 2015 coverage, take a look at this overview clip and see if its up your scale-lined alley. Page created in 1.2022 seconds.